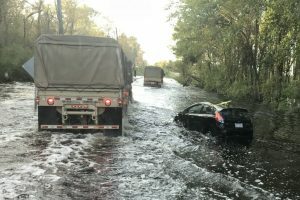 As the remnants of Hurricane Florence have pushed farther north and west of the eastern seaboard, heavy rains have inundated areas of northern Virginia and caused flooding as far north as DC. Not only did the areas around the floodplains get a major increase in flooding, but the ground in general became heavily saturated with rainwater, thus providing a prime breeding ground for mosquitoes to lay eggs and increase their number. Mosquitoes will typically lay their eggs in areas where rainwater collects naturally, such as in ponds and along the banks of rivers and streams, but with all the rain that Florence brought to Prince William County quite a few homeowners have noticed that mosquito populations have increased dramatically since the storm. This is because the mosquitoes can now easily lay their eggs in just about any location where there is still water pooling from the rains, and until the ground is fully dry this will continue unless action is taken to eliminate the mosquitoes ability to reproduce. Homeowners and business owners in PWC towns like Manassas, Woodbridge, Bristow, and Gainesville have found out quickly that the normal methods of controlling mosquito populations don’t work very well when dealing with the abundance of adult mosquitoes and their larvae which are being found in areas where they normally don’t go, so calling expert mosquito control company’s like Mosquito Tek is the only viable solution to completely eliminating the excess mosquitoes. 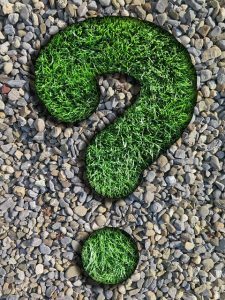 Mosquito Tek can come in and not only kill all the adult mosquitoes, but they can also kill all the eggs and larvae throughout the grassy areas of your yard. 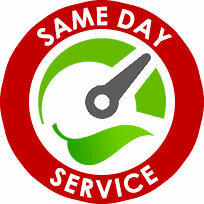 Although it’s recommended in the worst case scenarios of mosquito infestations that a full strength commercial grade insecticide be used to address killing the mosquitoes, Mosquito Tek can also treat this extreme issue with an organic alternative that has only all-natural ingredients in the insecticide. Both conventional and organic insecticides will exterminate all the mosquitoes, and while the conventional insecticide effectively lasts up to 3 weeks, the organic mosquito control insecticides will last up to 2 weeks. 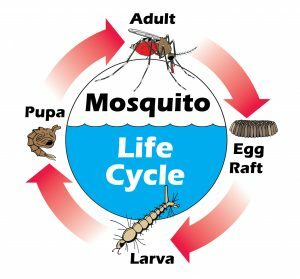 Whenever a mosquito technician performs a mosquito service for a property, there is still the properties that surround the area where the treatment has been done that can serve as breeding areas for mosquitoes. The best way to expand the area that will not only kill off all the mosquitoes and their larvae within the local vicinity of a neighborhood is to get neighbors together to purchase an extermination plan as a group. 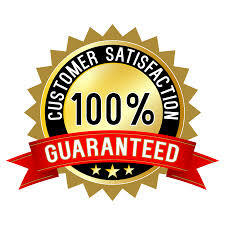 By doing so the costs can be spread out and a discount can be enjoyed by all the participants. 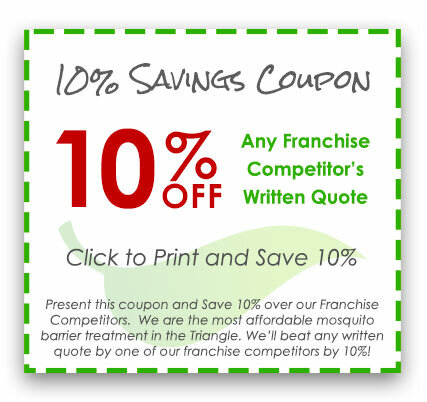 Contact Mosquito Tek today and ask about the Neighborhood discount plans. ← What Are the Signs of SFTS?